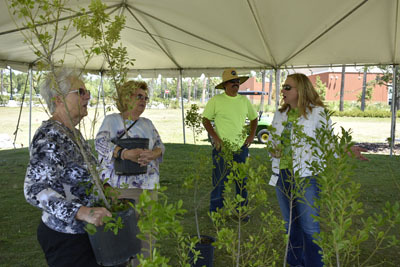 The Arbor Day celebration will be 9 a.m. to 2 p.m. Saturday, May 4, at Central Park in Town Center, 975 Central Ave. Palm Coast's love of trees and commitment to environmental sustainability will be celebrated at the day-long event featuring a tree give-away, butterfly release and tent, entertainment and fun activities for all ages. Admission is free, and all activities are free. Food and beverage and products from vendors will be available for purchase. 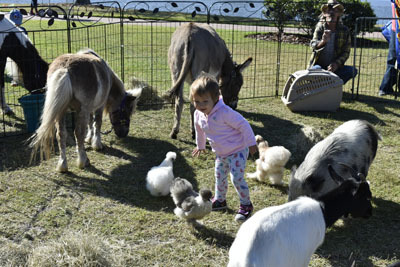 Attendees can exchange canned food or pet food items for a free three-gallon native hardwood tree (while supplies last). Boy Scouts will be in attendance to help you get your tree to your vehicle. 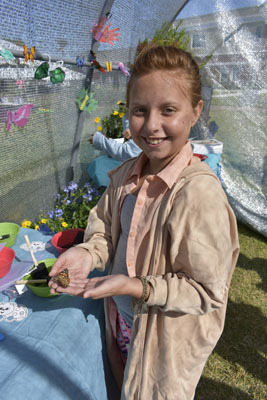 The Native Butterfly Release will be at 11 a.m. at center stage. 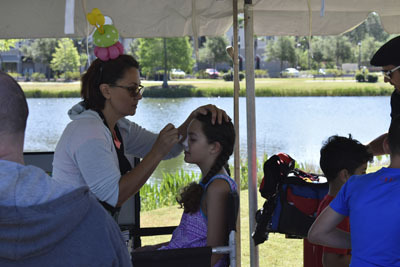 Other fun activities are planned for all ages, including entertainment by VertiFit Aerial Arts, DJ Vern, a bigger-than-ever butterfly tent, petting zoo, crafts, free professional paper-shredding, "green" vendors and expert advice from a Master Certified Arborist. 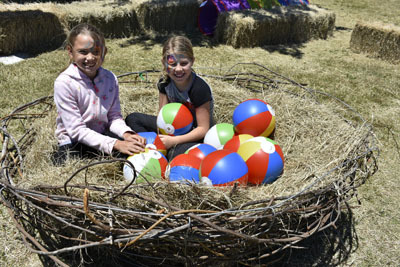 The Avian Reconditioning Center for Birds of Prey will offer shows and have an exhibit. Participants who completed the Mayor's 90/90 Challenge for fitness will be recognized and receive their prizes. Back by popular demand will be performances by the City’s Recyclasaurus and Velocirappers dinosaurs! New this year: Star Wars-themed Green Technology demonstrations featuring drones. For more information, call 386-986-3722. Everything is free except snacks (food) and vendors selling products! The Tree Tent opens at 9 a.m. A Master Certified Arborist will be in the tree tent from 9 a.m. to noon, offering free guidance on proper pruning, placement, planting, root shaving techniques. To get the free tree in the tree tent, bring a non-perishable food item (human or pet) to trade for the tree. While quantities last! Back by popular demand is the paper shredding service - it's free. People can bring your old documents for professional shredding! Plan to take advantage of this hands-free, uncomplicated process as totes will be wheeled to your car to help unload your paper and bring it to a chute that dumps all of it into a shredder. For the free shredding service, acceptable items include: staples, paper clips, spirals, notebooks, expired credit cards, check books, folders with small prongs with small amounts of metal/plastic. Unacceptable items include: batteries, three-ring binders, binder clips, hard drives, X-rays and large amounts of metal/plastic. Shredded materials will be recycled, with the ink and color removed to produce new paper towels, tissues, etc. A big thanks to our last Arbor Day Celebration sponsors.